With sports betting illegal in 46 states because of PASPA, is it feasible to legalize sports betting? The level of interest in legalized sports betting is stirring up a lot of commotion across the American political landscape. 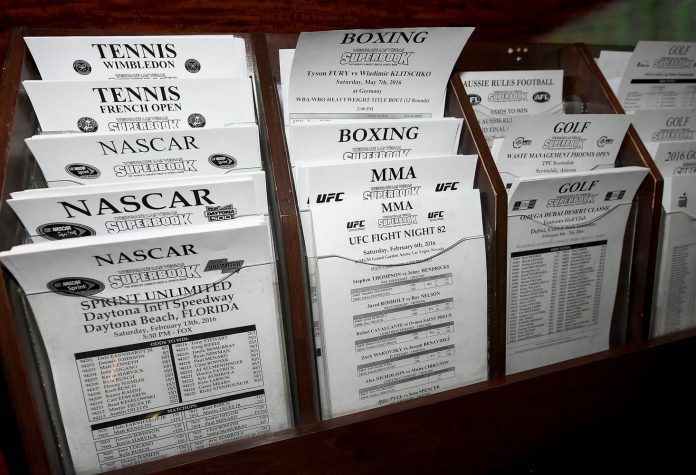 The Professional and Amateur Sports Protection Act (PASPA), which was first enacted in 1992, banned sports betting across the United States, except in four states: Delaware, Nevada, Montana, and Oregon. However, of these four, only Nevada and Delaware currently have active legal sports betting. Recently, however, a much-heated debate going on in the state of New York could mean legalized sports betting may soon be allowed in the state. 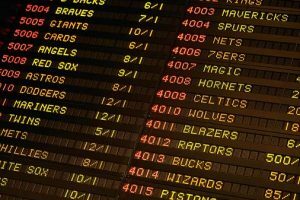 At the beginning of this year, there was an effort to create a bill that would legalize sports betting. This legislation was intended to add some amendments to the constitution. However, passing legislation in The Empire State is very tricky. If the bill is feasible to move forward, it would take a considerable amount of time to do so. And, even if the legislation gets through the Legislature, it could face some significant opposition from PASPA. The state of New Jersey has also been fighting for years to legalize sports betting and without much success … until now. Online virtual sports betting the first in U.S.
Not so long ago, PlaySugarHouse.com, an online gambling casino, became the first virtual sports betting site in the United States to allow gamblers to wager real money online on virtual sports events. 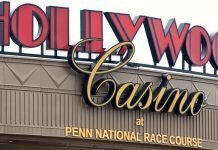 This method, which allows only those who are physically in New Jersey to bet online, has not yet been legalized. New Jersey is presently waiting for approval from the U.S. Supreme Court, which should release its ruling this month. The technology that the online gambling casino uses has been widely popular in Europe and is currently used in Nevada casinos. Virtual sports betting means players are not actually betting on “live” events, but rather betting on computer-generated sporting events. 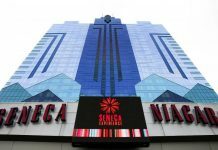 This is an ingenious method that hopefully will open the doors for online casinos. Only time will tell. With the online casino being the first of its kind in New Jersey, it seems the federal government might be willing to consider legalizing sports betting across the country. Many gambling technology companies believe the U.S. Supreme Court will allow these online computer-generated events to take place. There is a growing population from all over the gambling industry that believes online sports betting will soon be accessible to the entire country. Many people may soon be trying to establish their role in what looks to be an industry that will be profoundly successful. Game designers have spent the last few decades pushing the boundaries of the gaming industry. The online betting world has become the final frontier for them.